Charged with DUI in Payson? You Need a Great Lawyer. Being charged with DUI is a serious crime in the state of Arizona, even if it’s your first offense. That’s why you need to obtain the skilled and qualified representation of a Payson DUI lawyer as soon as possible. Arizona is home to the toughest DUI laws in the country with mandatory jail time, substantial fines and license revocation. It is vitally important to hire The Law Offices of Michelle Bell when you want to ensure your rights are protected. Michelle Bell has a proven track record of providing exceptional representation for her clients both inside the courtroom and out. If you are facing charges of driving under the influence in Payson, AZ, don’t waste any time obtaining a lawyer. The Law Offices of Michelle Bell will begin preparing your case right away. If you don’t do everything in your power to obtain the representation of a skilled and capable attorney, you could face maximum penalties if convicted. Driving with a blood alcohol level above .08 is illegal in Arizona and grounds for charging a driver with DUI. Even first-time offenders face mandatory jail time, the jail sentence ranges from 10 days in jail up to six months in jail. The minimum jail term varies based on a driver’s blood alcohol level. 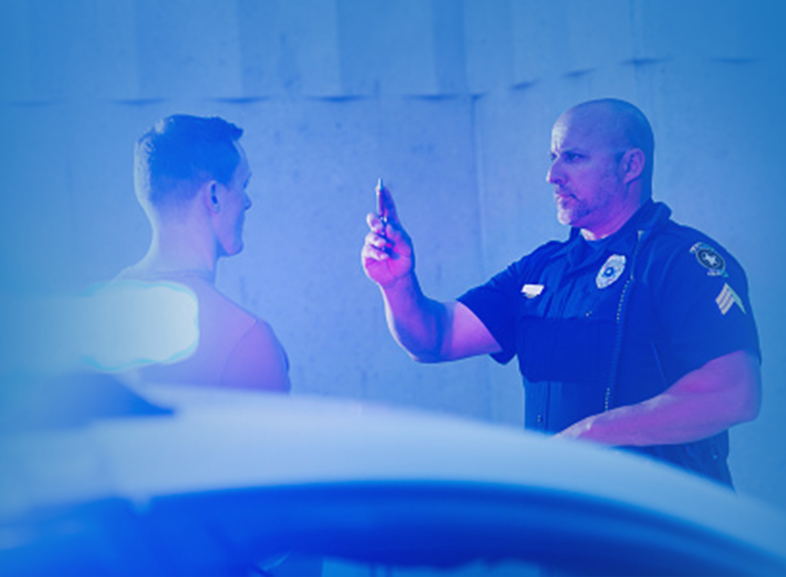 For instance, a blood alcohol level of .15 or higher would warrant a charge of Extreme DUI, which carries a harsher penalty and mandatory 30-day jail sentence and increased fines and fees. And a blood alcohol level of .20 or higher is considered a Super Extreme DUI and requires a mandatory minimum 45- day jail sentence, with the highest penalty for fines and fees. Because Arizona is a “zero tolerance” state, even drivers with an alcohol level below .08 can still be charged with DUI. Even those with legal prescriptions or medical marijuana cards can be charged with a DUI in Arizona. Under these circumstances, the State will argue that the defendant was “impaired to the slightest degree.” This is a complex legal argument that Michelle Bell can successfully defend against. Anyone convicted of driving under the influence is required to have an ignition interlock device placed in their vehicle. You are responsible for all the costs associated with the device, including the installation cost, monthly usage fee, and any maintenance fees. An Extreme DUI requires the interlock remain in any vehicle you operate for 12 months, and a Super Extreme requires the interlock remain in your vehicle for 18 months. Your car will not start if there is any trace of alcohol on your breath. Even the tiniest trace of alcohol will prevent a vehicle from starting. If your device detects alcohol, even in error, the MVD and Court hold you responsible and may extend the time you are required to have the interlock. In some cases, Michelle Bell can help defendants reduce the amount of time the interlock is required from one year to six months. Often times you will have to serve a 90-day suspension because you were arrested for DUI. Michelle Bell can assist you with obtaining a restricted license that allows you to travel to and from work during part of the suspension period. However, there is a period of no driving for 30 days, even though you may not be convicted of a DUI. Michelle Bell can also help her clients avoid immediate suspension and having to acquire SR22 insurance. Fines will range from $1,500 up to $4,000 depending on the conviction. When combined with the cost of an ignition interlock device, the cost of alcohol counseling, MADD, and other court ordered requirements, the financial burden of a DUI can become overwhelming. A DUI conviction could follow you around for years as part of your permanent criminal record. Michelle Bell can help clients have the DUI conviction set aside, usually 12 months from conviction, so it does not appear on your permanent record. Don’t Try to Handle a DUI on Your Own. If you are charged with DUI in Payson, it’s crucial to obtain the counsel of an attorney and give yourself the best shot at achieving a desired outcome. 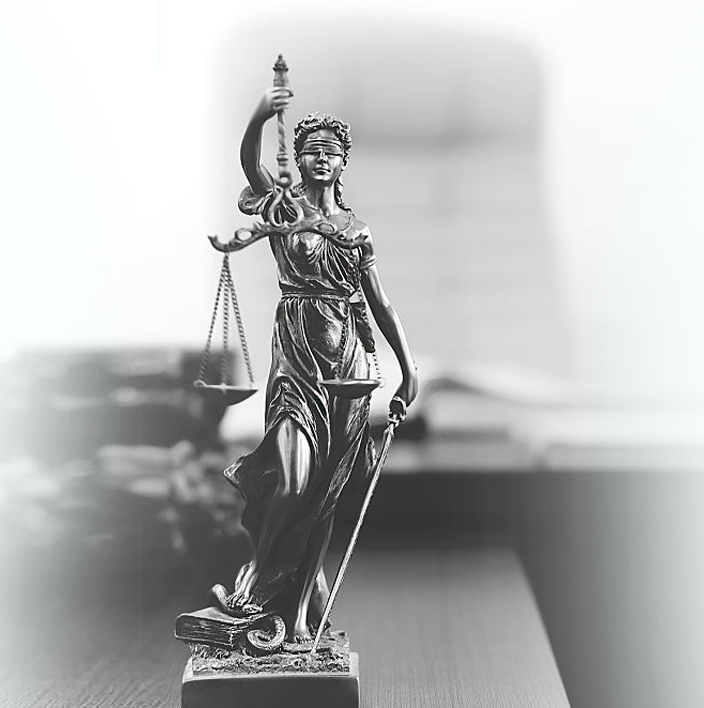 The Law Offices of Michelle Bell have a proven track record of winning at trial, or having charges reduced or dismissed.